Dancing Redband is dedicated to bring you the best fly-fishing road trip books. Road Trip #1, Redband Trout Waters: A Fly-Fishing Road Trip to Oregon's Crooked, Deschutes & Metolius Rivers. 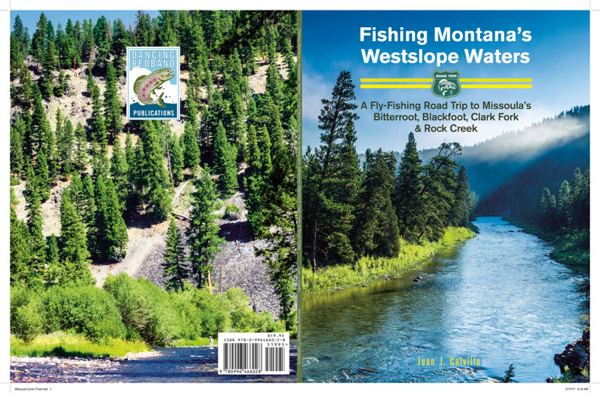 Road Trip #2, Fishing Montana's Westslope Waters: A Fly-Fishing Road Trip to Missoula's Bitterroot, Blackfoot, Clark Fork & Rock Creek.